In the beginning, the cultivation produced was sold directly to the customer in the markets of Turin. Great care was given to the product to make it tasty and healthy. In 1978, thanks to the quality of own products, Ponzio's farm was selected by several local food processing companies as their supplier of fresh vegetables. Over the years, food companies were discovering in Ponzio's farm a commercial partner dependable and professional. For this reason, the requests of these companies were getting bigger so that in the 1991, the Management decided to build a own freezing plant for fresh vegetables. 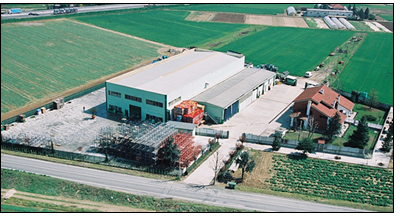 In 2003 a second and modern processing plant was inaugurated. 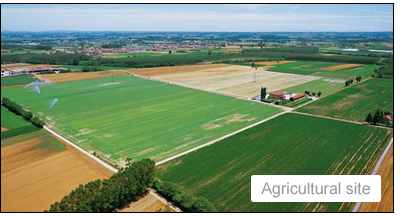 Azienda Agricola Ponzio is in Nichelino and is a farm working in the production and sale of basil, parsley, spinach and rocket.